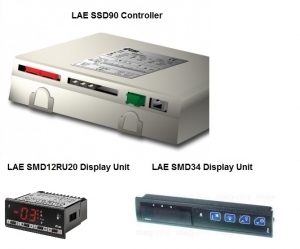 The LAE SSD90 controllers are multi-purpose defrost controllers for High & Low-temperatures, with condenser control. 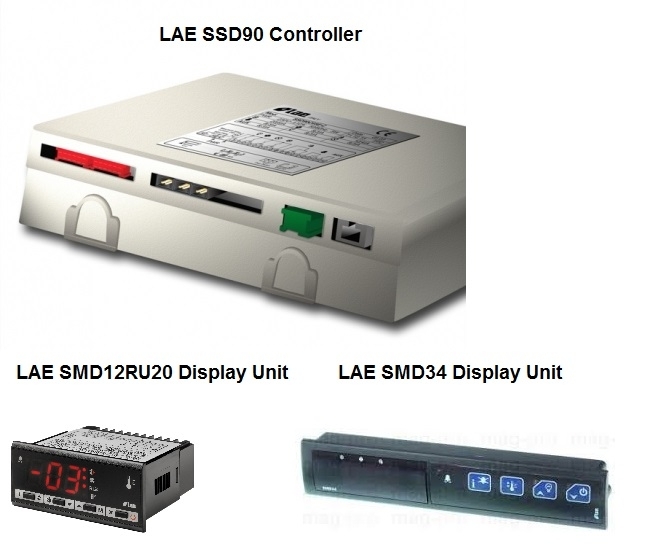 Separate display units see below are also available for this controller. Applications Cold stores, refrigerating cabinets, tables and counters, medical cabinets and display cases, both static and ventilated. 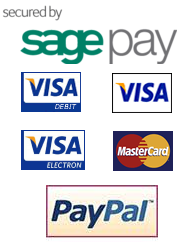 It can also be used to control heated cupboards.